SisterFund partners with the Community Foundation to facilitate a grant process that fulfills our goal of supporting transformational change for our community. We hope to make it possible for an exciting, visionary concept to become an enduring initiative that transforms the lives of African American women and children in the Richmond community. While the financial investment of our members demonstrates our external impact, internally, our members are learning more about the needs of our communities through educational programs and grantee presentations. As women, we get to be empowered by this information, and by having a direct voice in making a difference in these areas of need. 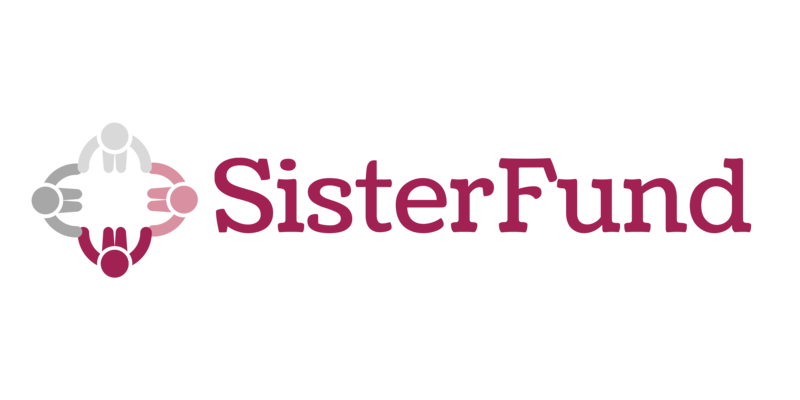 SisterFund receives proposals in May each year, and selects grant recipients in June. Our grant committees work closely with The Community Foundation to implement a seamless grant process. For more information about how to apply, please visit the Community Foundation website.